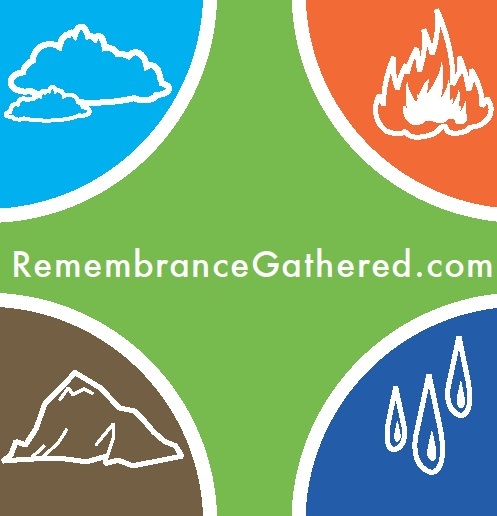 RemembranceGathered extends the memorial service and provides those who cannot attend in person, the opportunity to share the moment of reflection essential to life's transition. With our MemorialCaster technology, we enable services to be viewable through the web or other broadcast mediums. RemembranceGathered provides a range of products geared to all different types of facilities and services. The MemorialCaster streaming service can be combined with other memorial services and products or presented as an add on feature.